Play the puzzle sensation that's sweeping the nation! 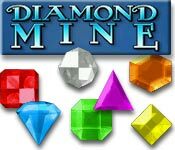 Easy to learn, but endlessly entertaining, Diamond Mine Game will give you hours of gem-swapping fun. 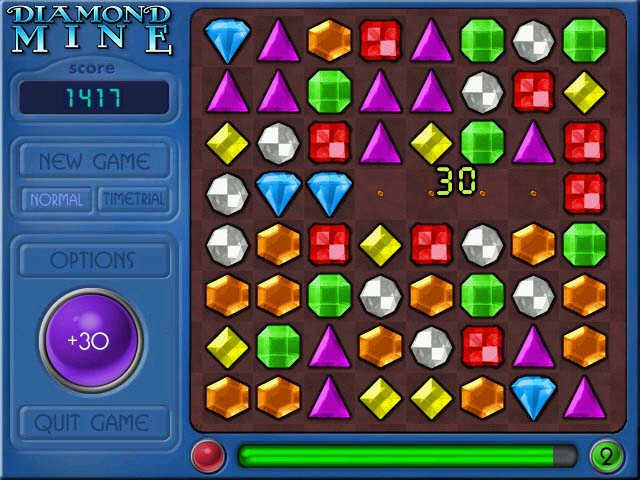 DiamondMine Game - The rules are simple: just switch any two adjacent gemstones to make a row of 3 or more of the same type. 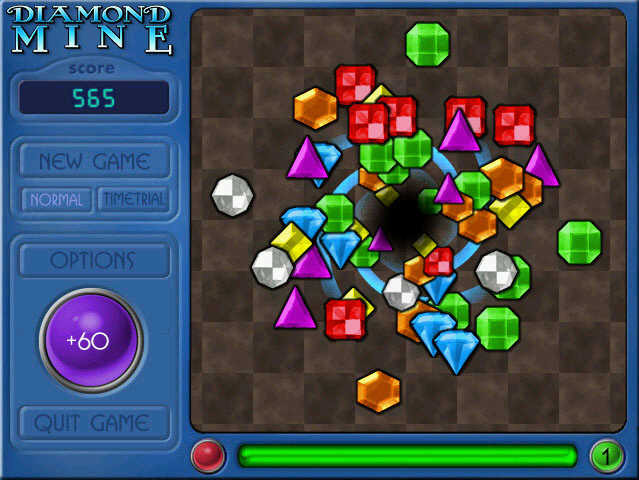 They'll disappear and new gems will fall in from above. But can you master the art of cascading combos for mega points? Are you ready to battle the clock in the Time Trial? 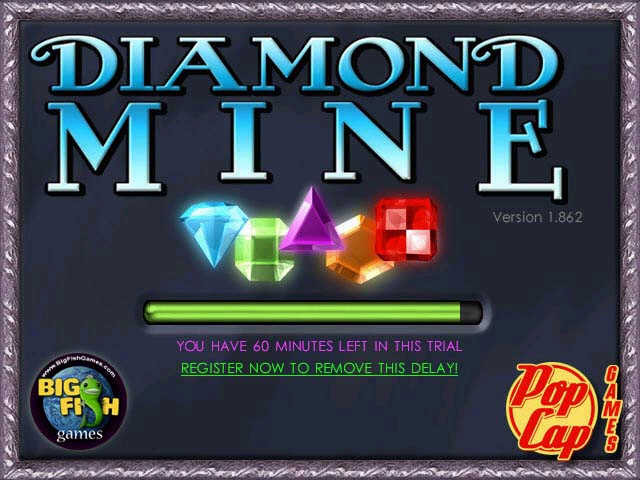 Try Diamond Mine Game now and find out how funny it is ! Billy's Adventure - This game gives you lots of fun things beyond the basic hangman games available out there - we guarantee! Holiday Express - Help deliver colorful gifts, Holiday Express Game for you!